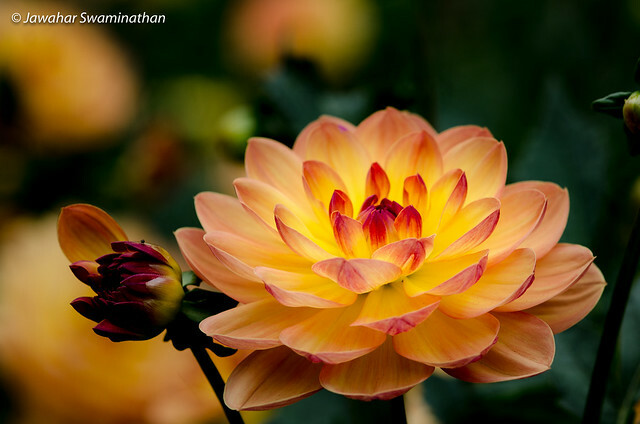 A fire like glow on this deep yellow and orange dahlia photographed at Anglesey Abbey in Cambridgeshire. Check out more sizes on Flickr by clicking on the photo. 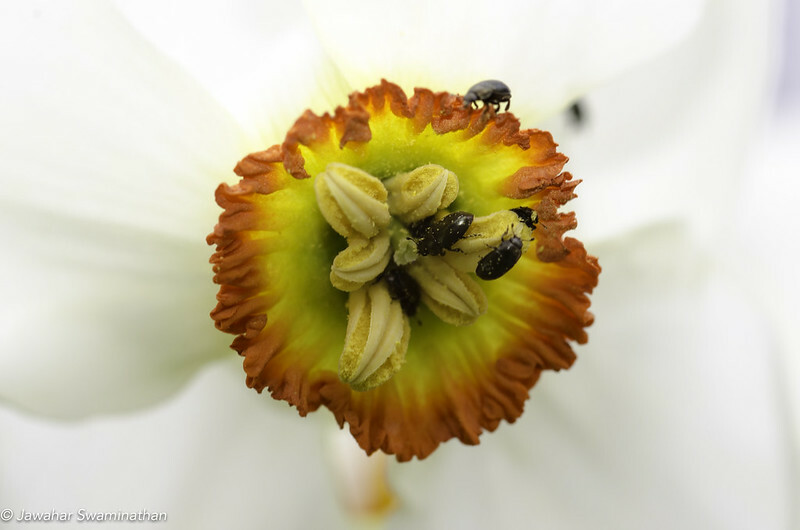 These beetles seem to just love the pollen from the daffodil. 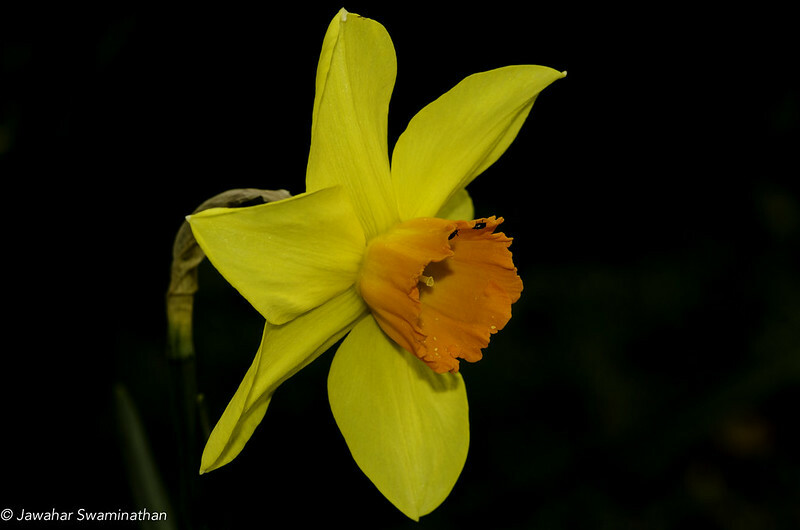 Posted on April 22, 2015 April 22, 2015 Categories Macro, Nature, PhotographyTags Adobe Photoshop Lightroom, Anglesey Abbey, beetles, Cambridgeshire, Daffodil, Flora and Fauna, Flower, Macrophotography, National Trust, springLeave a comment on Heart of a Daffodil! Shot at the Anglesey Abbey in Cambridgeshire. 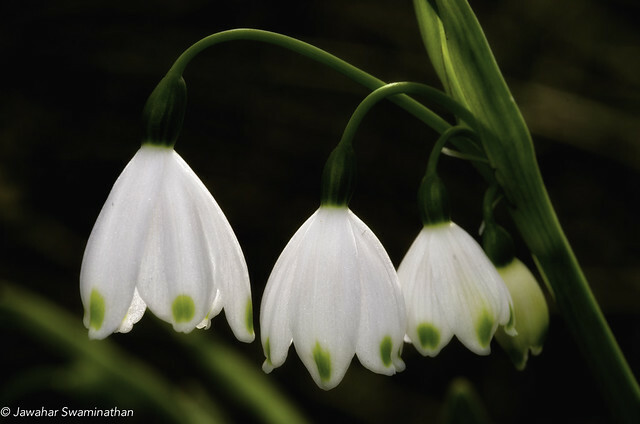 This is not a snowdrop but a snowflake. Click on the photograph for more viewing options in Flickr. Every spring I try to take pictures of Daffoldils, which to me are the surest sign yet that the cold, wet and miserable winters are truly behind us and a (ever hopeful) good summer is to follow. 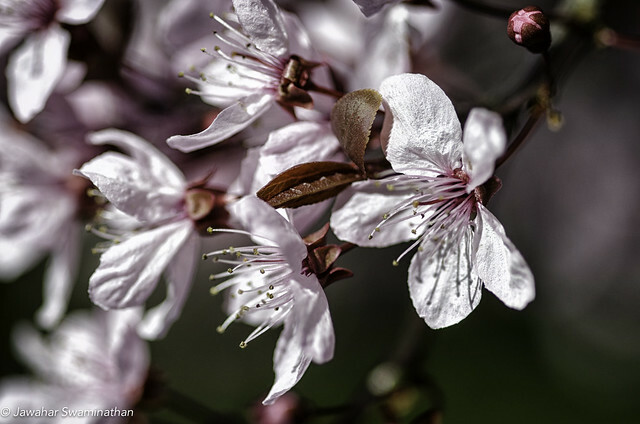 The following photo was shot in daylight using a flash and high aperture to achieve a black background and enough depth of field to cover the whole flower! 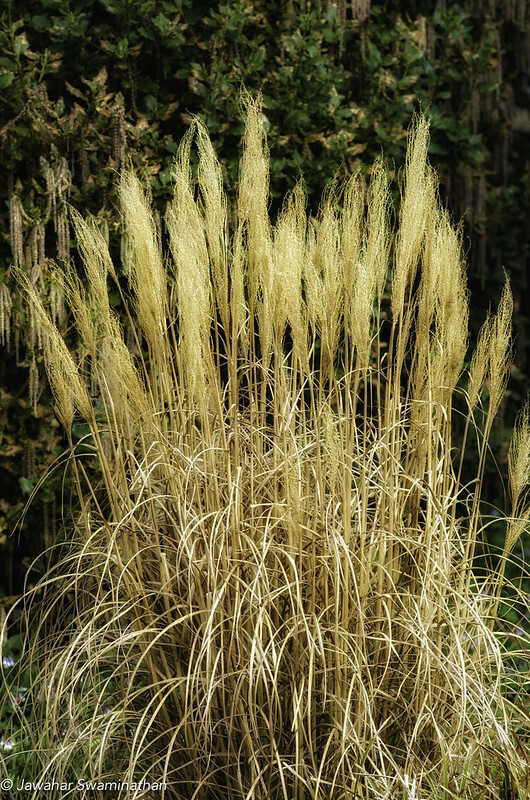 Golden plumes of decorative flowers captured in golden sunlight! ISO200, 1/1000 second, f/5.0 with a 105mm f/2.8 Sigma macro lens. Nikon D7000. 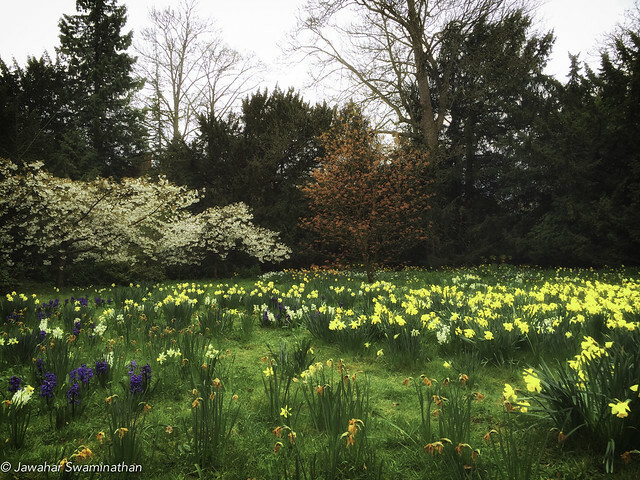 This dream-like scene seen at the National Trust Anglesey Abbey property using an iPhone. To me, everything in here symbolises spring. Daffodils, Hyacinths, Cherry Blossoms and the brilliant hues of a Japanese maple tree. Cherry blossoms at the Anglesey Abbey.